Who doesn’t love a good time travel mind bender? That’s just what we have in Rian Johnson’s Looper, starring Joseph Gordon-Levitt, Bruce Willis and Emily Blunt. Here are the basics: It’s 2044 and time travel has not yet been invented, but it will be invented in thirty years. It is immediately banned due to its moral implications (think: Old Biff taking the sports almanac back to young Biff in 1955), and so only criminals still use time travel. In addition to time travel, in the future (post-2044), tagging and other identifying measures have made it impossible for thugs to dispose of a dead body and that’s where loopers come in. When criminals in 2074 want someone dead, they capture him and use time travel to send him back to 2044, when one of the loopers is waiting for him. The looper kills the mark and disposes of the body. But there’s a catch: sometimes, the mark sent back is the older, 2074 version of the 2044 looper. This is known as closing the loop. And so our story begins. 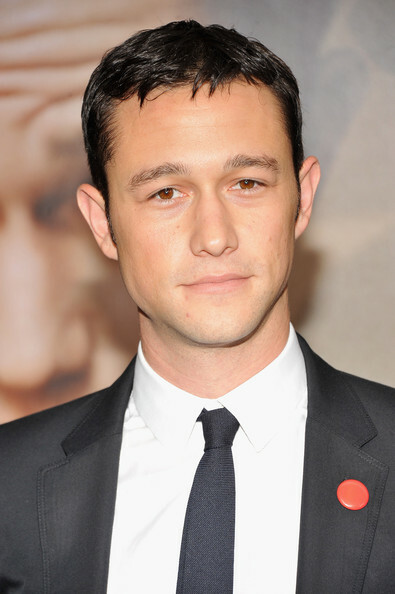 Joseph Gordon-Levitt is the 2044 looper, Joe, waiting for his next mark. 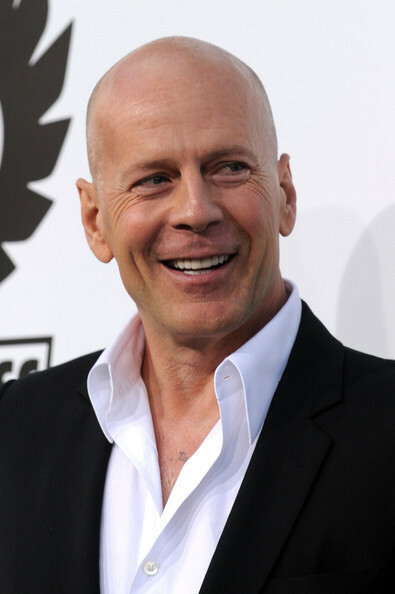 Stunned to see his 30-year-older self staring back at him, Joe hesitates and in that moment, Old Joe (Bruce Willis) escapes. What follows isn’t a typical game of cat and mouse. Sure, Joe and Old Joe are on the hunt for one another, but Old Joe has an ulterior motive, which he explains to Joe: in 2074, there’s a new boss in town and he’s closing all the loops. He’s described by Old Joe as a ruthless and relentless man, and Old Joe is on a mission to hunt down the boss-as-a-child and eliminate him or her. One of the targets is Cid, son to Sara (Emily Blunt). Joe locates and stands watch with Cid and Sara not necessarily to protect them, but to be there to close the loop when Old Joe arrives. And really, that ulterior motive and the very inclusion of yet another generation is the point of the movie: Even if the future is written, it’s not written in stone. Our actions now can change what happens then. In this way, the ending, though tragic, is actually rather poetic and hopeful. 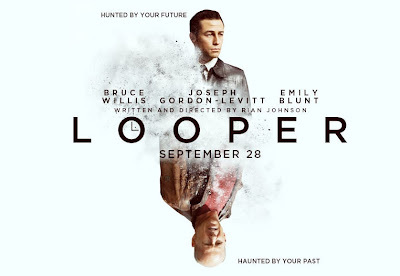 Looper is a fascinating and thoroughly engaging movie from one of film’s original voices. Though all the performances are reliably good, nothing particularly stands out. (Although, it was kind of a hoot watching Jeff Daniels as a Dude-like crime boss after having watched him as Will McAvoy on The Newsroom for ten weeks.) What does stand out are the thought provoking implications of time travel and, more germane to our lives, the wonderful burden and blessing we have of shaping the future.